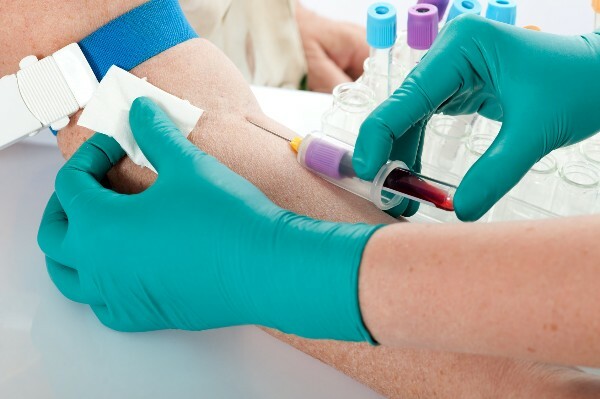 Our primary goal is to offer an exam with the most current and up-to-date phlebotomy related content. Our large group of subject matter experts scour the industry for new and evolving content. 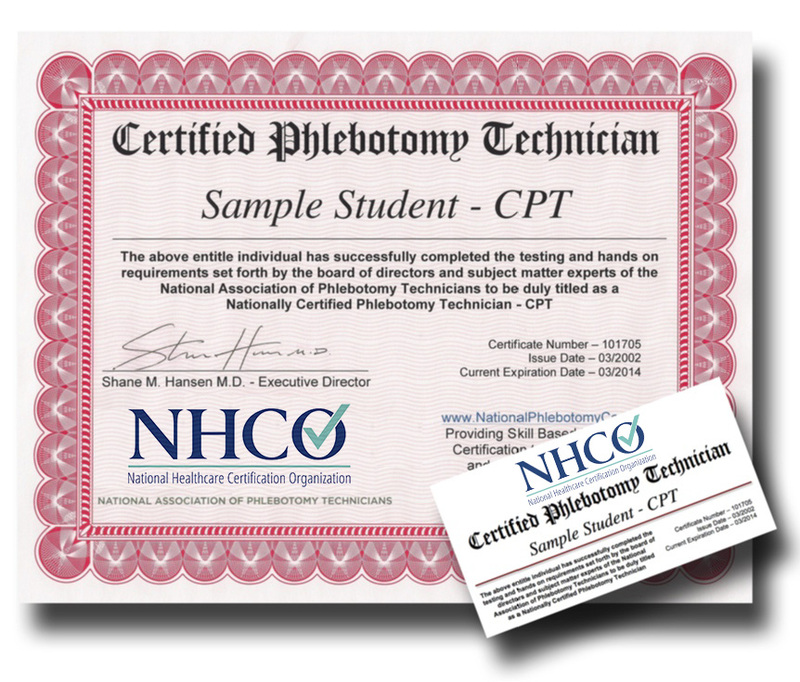 This ensures that students who pass the NAPT exam will have the most recent and in-depth knowledge of the subject matter.